Dub dot dash: The Magnificent Tape Band debut with "The Subtle Art Of Distraction"
The Magnificent Tape Band debut with "The Subtle Art Of Distraction"
Sweeping orchestral soul with wonderful vocals... "Released on the 25th of May on Leeds Jazz & Soul label ATA Records, the debut LP from The Magnificent Tape Band "The Subtle Art Of Distraction"takes the blueprint laid out on their debut single"Patterns In My Mind"and builds on it, developing their sound into something richer and with more depth. Recorded entirely on vintage analogue recording equipment packed into a disused garage in Leeds, the LP features the vocal talents of Gospel-inspired soul singer Rachel Modest who has provided vocals for several releases on the label including her own debut single"I Try". 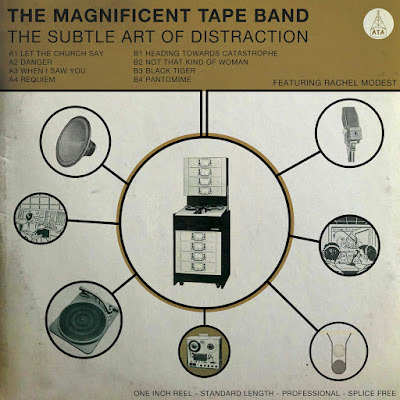 The Magnificent Tape Band are the alter egos of ATA Records founders Neil Innes & Pete Williams, who were the creative driving force behind the debut album by The Sorcerers, for which they wrote and produced all the tracks as well as contributing bass and guitar performances. Sheffield born, Rachel Modest developed her unique vocal ability within the churches and gospel choirs of her local community. Now based in Leeds she has developed a powerful and soulful vocal style that takes inspiration from artists such as Madeleine Bell, Dee Dee Warwick, Dusty Springfield and at times delivers a performance that resembles the falsetto of The Delfonics William Hart. 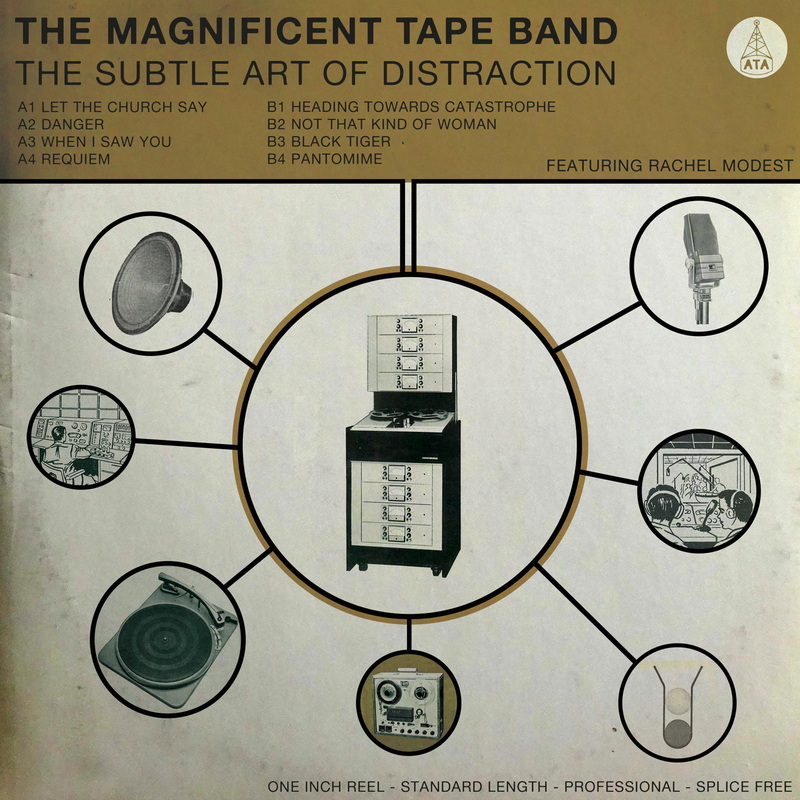 The Subtle Art Of Distraction" immediately brings to mind the more experimental psychedelic soul records of the late 60s/early seventies by incorporating driving clavinet, loping drums and swirling organ and Mellotron alongside Rachel Modest's ethereal vocals."